Please click on the frame below and a larger picture will open. When you want to to the former page, just close the large window by hitting the “Back” button and you will return to the main page. 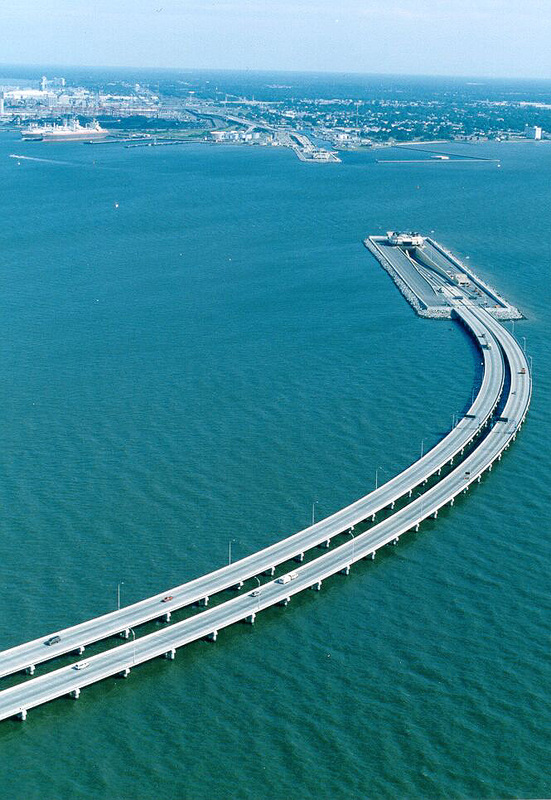 Please observe the beautiful bridge going out into Tokyo Bay and from there it goes underground to the other side!